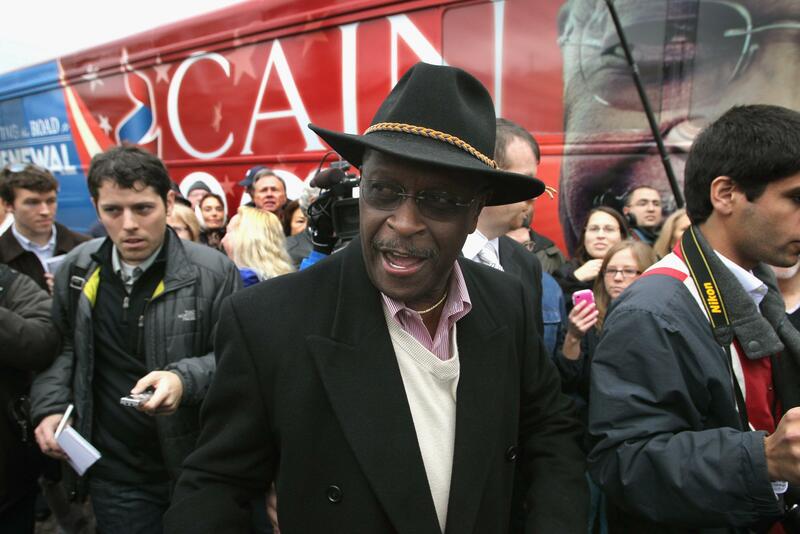 The Herman Cain Campaign reports receiving over $9 million of financial support from Cain backers since October 1st. Twenty-five percent of these newly received contributions have come in the last ten days. The generosity of Mr. Cain’s followers has more than doubled in the past five weeks, compared to the financial gifts received in the previous two quarters combined. According to the campaign’s third quarter FEC filing, Mr. Cain’s campaign received $4.7 million from May through September 30th. The campaign has received a total of $14.1 million in financial support since the start of the campaign. So: The campaign raised $2.3 million since the start of the scandal, and $6.7 million from October 1 to before the scandal. How many days has it been since October 1? Why, forty days… which means that this might have just represented a tick up, or even a tick down from some surge in the days before the scandal. He’s not collapsing, but compare this to Newt Gingrich’s fundraising. According to his campaign, he raised more yesterday than he did in the entire month of July, when, left for dead, he raised around $162,000. Cain is on track, surely, to come second in the final quarter’s fundraising sprint. Fundraising did so much for Rick Perry, didn’t it? Cain was born fully-formed from the conservative echo chamber, and his response to the scandal has come around to the response of talk radio: It’s not fair to ask, it’s probably a little biased to do so, and I’m the victim of those women. That’s holding some support, but not winning anyone new. “I still like Cain,” a Tea Party activist named Mike Konner told me today in Troy. “I hope the stories aren’t true.” Hope. *I was using the asterisk to make a point.